Quake Techs is a business that develops custom software for microenterprises and small businesses. Websites, Mobile Apps, Video Games, and Digital Content marketing for all your software needs. Tamora Walls Consulting offers Business Services and Grant Writing. Short Business Description: Colony 5 has selected a 1-mile corridor slated to become along 63rd street to grow into an innovation testbed in Chicago’s Englewood neighborhood. The Civic Tech Challenge and Community “Array of Opportunity” Overlay are derived from past social venture collaborations with City of Chicago, Center for Neighborhood Technology, City of Chicago BCAP, World Business Chicago, the Array of Things Executive Oversight Committee, U.S. Census Bureau, the Illinois Green Buildings Council and a bevy of advisors and allies including community organizations, technologists, researchers, entrepreneurs and municipal leaders collaborating to connect the digital sciences and community development for social and economic impact. We are smart community architects dedicated to placing a lens on the science and benefit of launching clusters of tech-enabled businesses into distressed retail corridors. We promote the education in and utilization of smart city infrastructures through information sessions, access, and connectivity to key resources focused on growing local economies. Colony 5 is collaborating across several key partnerships to include: Englewood Small Business Development Corporation (Englewood SBDC), the AoT Team, Chicago’s Departments of Innovation and Technology, Planning and Development, and Rocket Wagon Enterprise IoT & Digital services, Chicago Beverage Systems, Reyes Holdings and Great Lakes Coca Cola. Short Business Description: Alpha Omega Money Management, NFP is an educational financial literacy organization with a focus on women and young adults. Alpha Omega Money Management, NFP will increase the understanding of basic money management skills for women and young adults. We will conduct spending workshops in the inner city through partnerships with community and church-based organizations. Alpha Omega Money Management, NFP will assist its clients with understanding and implementing debt management. We will increase the understanding of building wealth within our inner cities. We will be instrumental in transforming young adults from renters to home owners. Short Business Description: We purchase all types of investment real estate and make them available to you up to and including residential, commercial and multi-unit apartment buildings. We recommend that you subscribe and receive instant emails of our inventory as it updates. This will allow us to notify you of properties that fit your investment needs or requirements as we get them. Short Business Description: Bright Community Services’ Englewood Center provides employment services and case management to people who live in the Englewood and West Englewood communities in Chicago. Services and referrals include training (including vocational training), job search assistance, assistance with logistical issues such as transportation, and a variety of other services. Services are free, and are available right in the Englewood neighborhood. These and other times are available by appointment. 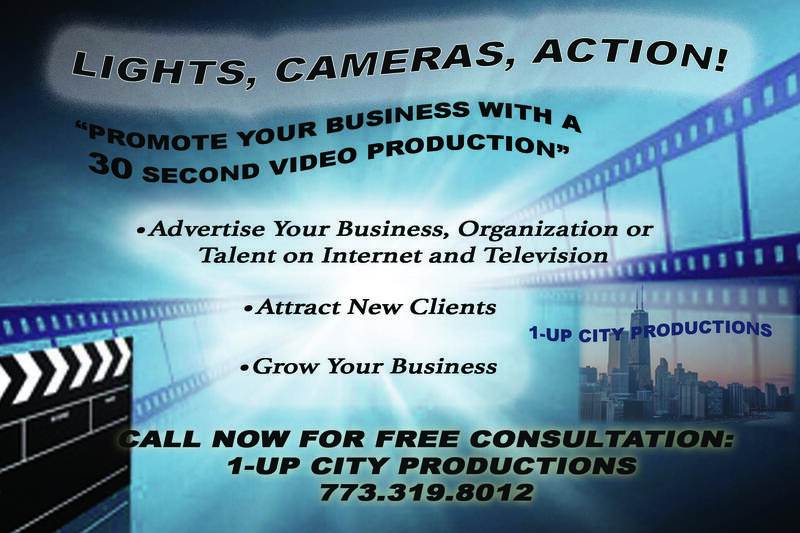 To make an appointment or for more information, please call (773) 597-8865. 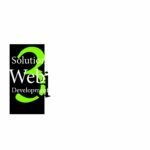 Short Business Description: 3rd Solution Web Development is dedicated to providing services of web development and design, graphic design, digital marketing, and user research to freelancers, startups, small businesses as well mid-size businesses. We understand that these services are vital to the small business community. That is why we offer these services under one roof. The small business community is not searching for these services at different organizations. We do it all to make life and work balance easy for the small business owner so that you stay on top of your game while growing your small business to gain more revenue.We know and understand that you are a small business owner and you don’t have the time or energy to handle all of that. These services we believe are essential to every business within the small business community or for any business.